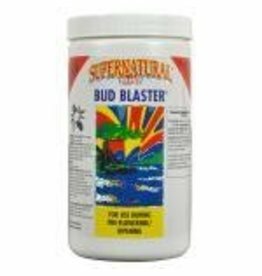 Used to promote increased flower size and quality, Bud Blaster® ensures a strong final ripening stage. 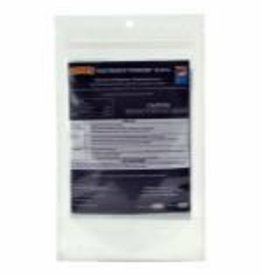 With superior stem adhesion and penetrating action, Rootburst Powder® is a high-quality hormone formula that maintains the vibrancy of cuttings throughout the rooting phase, ensuring lush and vigorous plant growth during the vegetative stage. 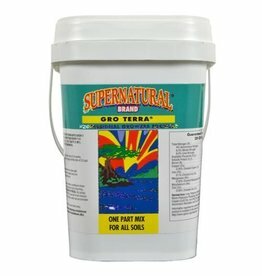 Used during the vegetative stage to promote healthy plant growth, Gro Terra® contains essential macroelements and microelements needed for proper plant development.